Demand for Android and iOS applications is increasing at a rapid pace. Businesses are expanding and to help them stay ahead of their competitors, there is an urgent need to integrate their mobile apps with Java. 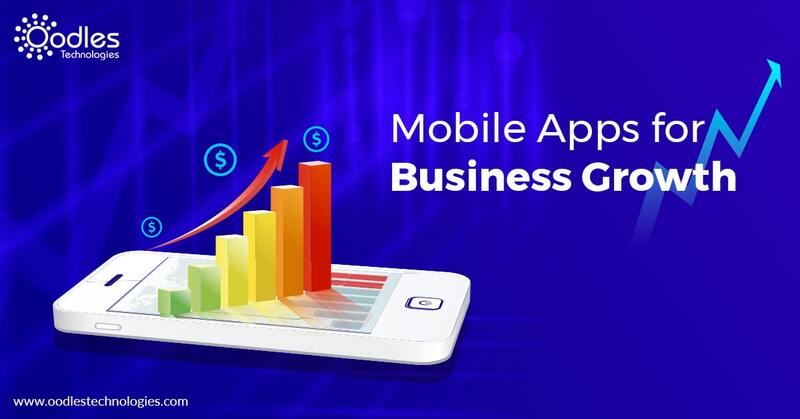 With our Mobile App Development Services grow your market, scale to wider business verticals, and create new revenue streams. We, at Oodles, offer comprehensive native and hybrid mobile app development services ranging from application architecture, strategy, development, modernization, optimization, maintenance and more.